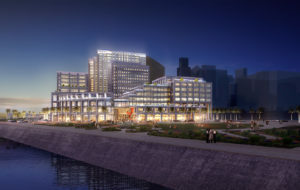 On June 1, Manchester Financial Group celebrated the groundbreaking of Manchester Pacific Gateway, nearly 12 years since the project’s inception. 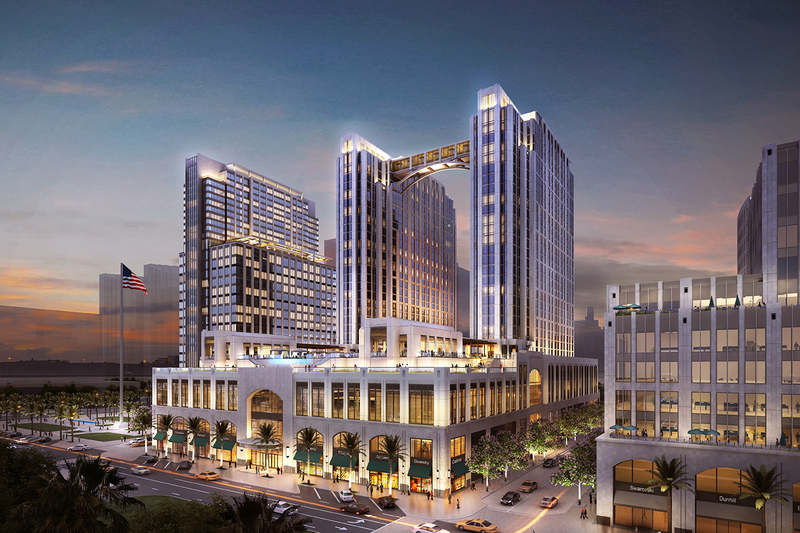 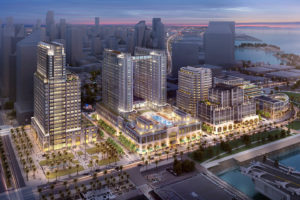 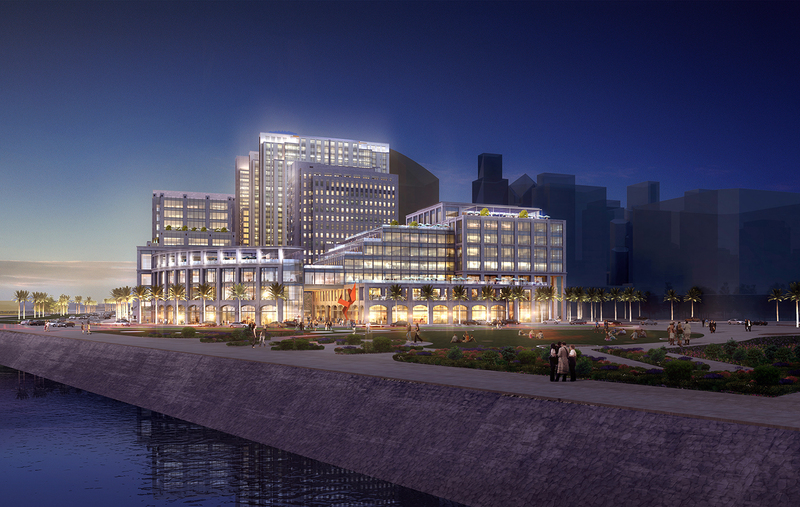 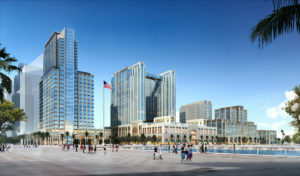 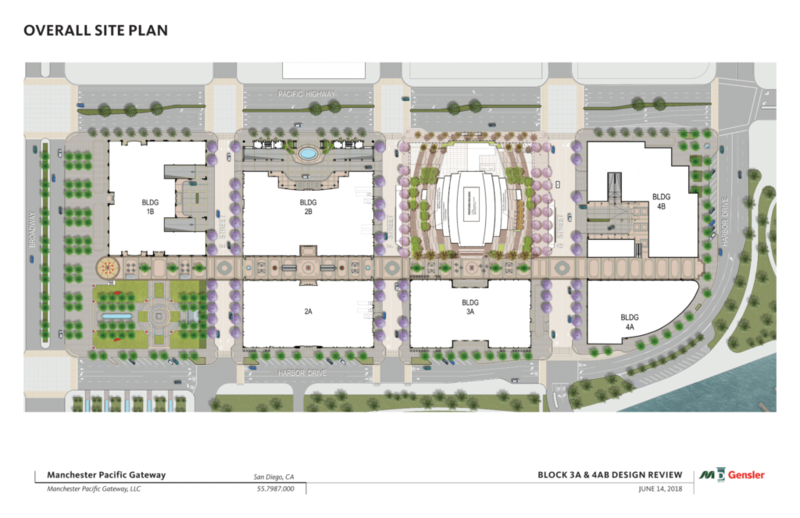 The $1.5 billion development will transform eight city blocks on the San Diego waterfront, and will include class A office space, iconic hotels, lifestyle and luxury retail shopping, exquisite dining, plaza and cultural space, entertainment and public parking. Many prominent civic leaders were in attendance for this momentous occasion, including San Diego Mayor Kevin Faulconer, who said of the project: “This is going to change San Diego for the better in so many ways. It is going to shape our waterfront, it is going to be an economic driver, and of course it is going to be the heart of our United States Navy, which we are so proud of as San Diegans.” Manchester Pacific Gateway will be constructed in one phase, and is scheduled for completion in 2021. 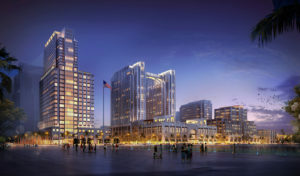 For more information on the groundbreaking and Manchester Pacific Gateway, please visit CBS8, KUSI, SD Metro and Times of San Diego.